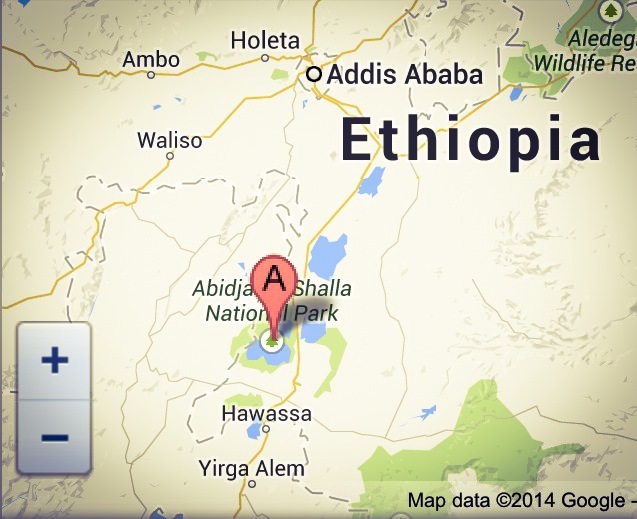 Tomorrow morning, my daughter Aselefech, granddaughter Zariyah, and I will leave for Ethiopia. We will spend time with Aselefech’s family, with whom she reunited in 2008 (having been adopted in 1994), and with whom she and I last visited in 2011. It will be my granddaughter’s first trip to Ethiopia, where she will meet her extended Ethiopian family–grandmother, aunts, uncles, cousins. Zariyah will see where her mother was born and spent the first five years of her life, and where Aselefech would have grown up, if she hadn’t been adopted. I know there have been many reunions and ongoing connections between Ethiopian adoptees and their original families. I wonder, though, how many children of adoptees have been able to meet their Ethiopian relatives. It’s all about family, and how we define it. 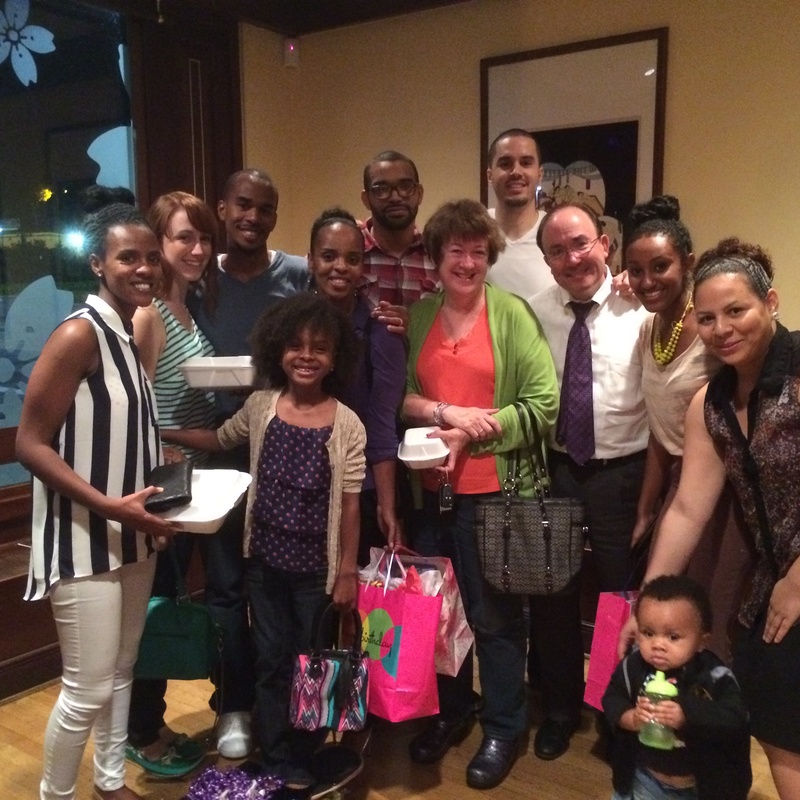 Our time with Aselefech’s family is certainly a huge highlight for all of us. Another exciting part of our time there will be Aselefech’s Ethiotrail half marathon via Run In Africa, a business co-founded by renowned Ethiopian long distance runner Gebregziabher Gebremariam, who among other accomplishments won the New York City marathon in 2010. Aselefech is running the half marathon to raise funds for Bring Love In, a nonprofit in Ethiopia dedicated to family preservation, by creating new families from widows and children and by keeping children out of orphanages and with their families. She set a goal of US$5000, and has exceeded that goal; all the money (except for a small percentage to CrowdRise) goes directly to Bring Love In. We are so grateful to everyone who has supported her and contributed to her campaign. More information is available here. We will also be spending time in the capital city of Addis Ababa, visiting with friends and family, and doing some sightseeing of beautiful Ethiopia. I also hope to begin work on my First Mothers project, to preserve and share the stories of Ethiopian original mothers, those who have placed their children for international adoption. I’ll be posting occasionally during the trip, and no doubt quite a lot when we return. Many thanks to everyone who has been with us on this journey, offering words of support and encouragement, sharing ideas and possibilities, and being vital, vibrant resources. Thank you (in Amharic): Amaseganallo. Now that it’s Saturday morning, I’m reflecting a bit on this past week. I leave for Ethiopia 2 weeks from today, with my daughter Aselefech and her daughter, to visit Aselefech’s Ethiopian family. This week, Aselefech reached–and exceeded–her fundraising goal for Bring Love In, a nonprofit that creates new families from widows and orphans in Ethiopia. She is running a half marathon on August 17 for the fundraiser, which continues until that date. Aselefech continues to run and train hard. I continue to admire her. An adoptive mom challenged me about something I mentioned in a post that disappointed and displeased her. She was candid, clear, and gracious in her challenge. It’s no fun disappointing and annoying others, whether it’s reasonable (as this was) or not. I am grateful that she spoke up. We texted back and forth. She started out with, “I’m sorry, I’m not going to be able to help you anymore,” and we ended by her telling me about a new project she’s working on, one that I look forward to supporting fully. We both talked about how we have been slammed (sometimes pretty viciously) for our views on adoption, our stance on agencies, our past work, and current hopes. What a gift she gave me in telling me her truth, and in listening to mine. There are many reasons to be angry, so when we can meet in honesty, listen genuinely, and then move ahead together on separate paths–well, it’s amazing, and deserves reflection. Rumi wrote: The wound is the place where the light enters you. I heard from someone this week whom I love dearly, who has had multiple hard struggles, some of his own creation, some beyond his control. He can go a long time without communicating. The entire message: I miss you. The light that has entered through his wounds has not created healing–not yet. I have to hope that it will. I Skyped with my 84-year-old Dad, as I do every Friday. The wi-fi connection was terrible. Dad, in middle stages of dementia, handled it pretty well. Each time we reconnected, he was again in the moment. He’s fading these days, though he always asks if any of my kids are getting married soon. (No.) He has a friend, Katherine, in the assisted living facility where he’s lived for 3 years now. She was married for 50 years; her husband passed away recently. My dad and mom had been married for 50 years when mom died in 2003. Mom would have been 84 this July 28. I’m grateful that Katherine and my dad share a history of happy marriage, and that those memories have likely brought them together. She always holds his hand, and reminds him to wear a hat when they go outside. Like Dad, she probably remembers fewer and fewer of life’s details. Like Dad, she remembers the familiarity of love. I learned this week about kintsugi: the Japanese art of creating a perfectly imperfect piece of beauty: finding beauty in brokenness, and reimagining it, not by pretending the cracks don’t exist, but by reinventing and healing them with gold. It’s focused on ceramics, but I can see a lot of other applications. May we know that our wounds can let in light. May our loved ones find peace and healing. May we see beauty, even in brokenness.